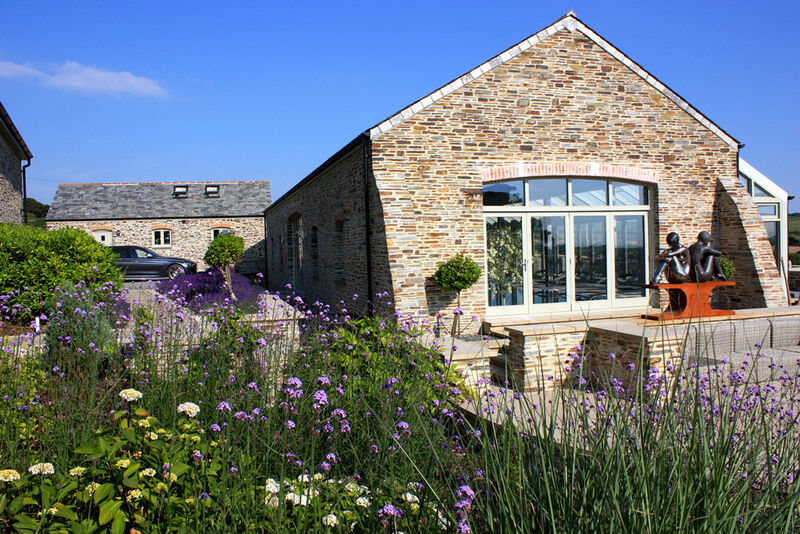 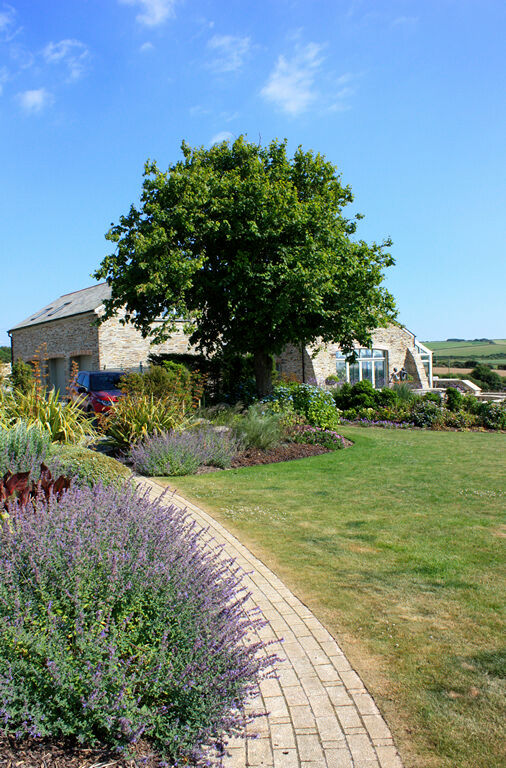 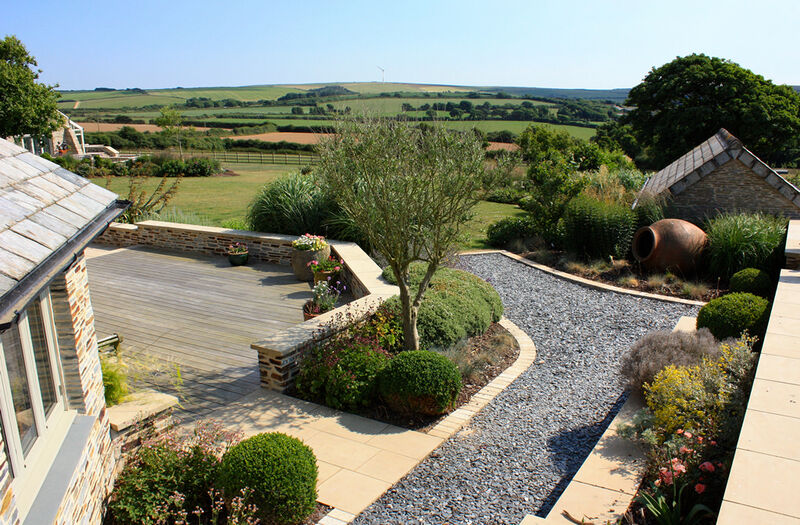 A very large (4 acre) garden near Padstow Cornwall designed around a beautifully converted stone farmhouse with won-derful views across the cornish landscape. 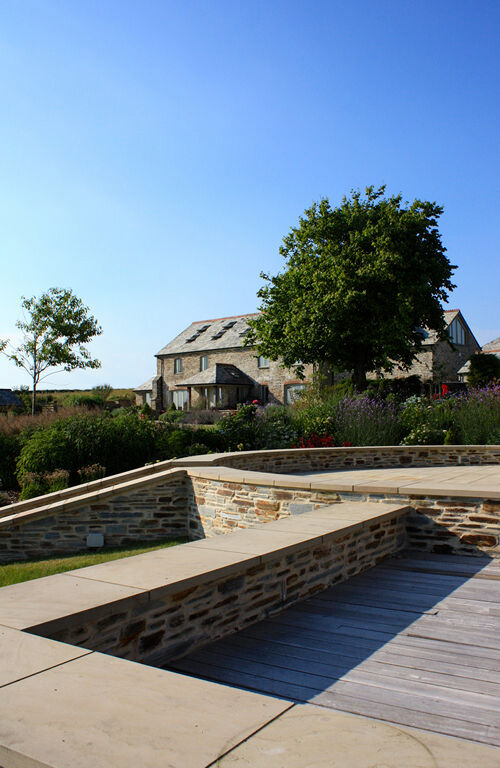 We worked alongside the client’s architect to create a strong connection be-tween house, garden and setting. 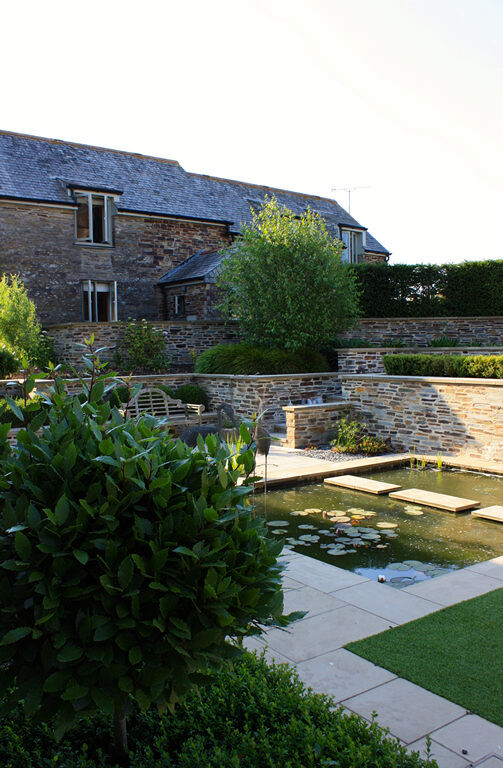 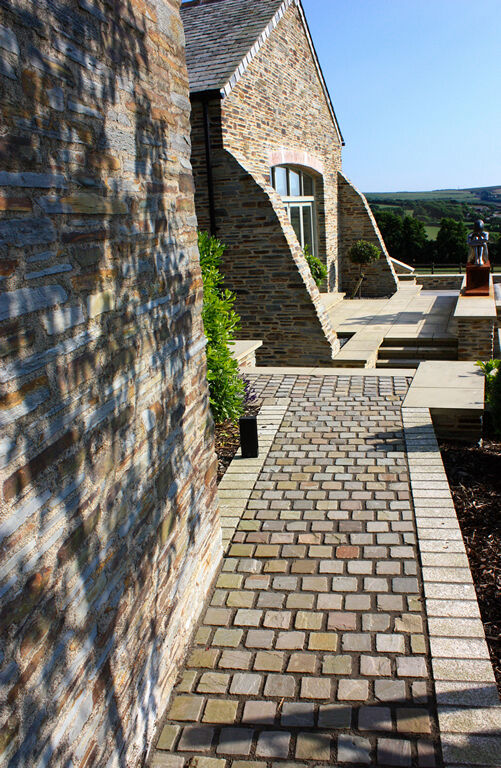 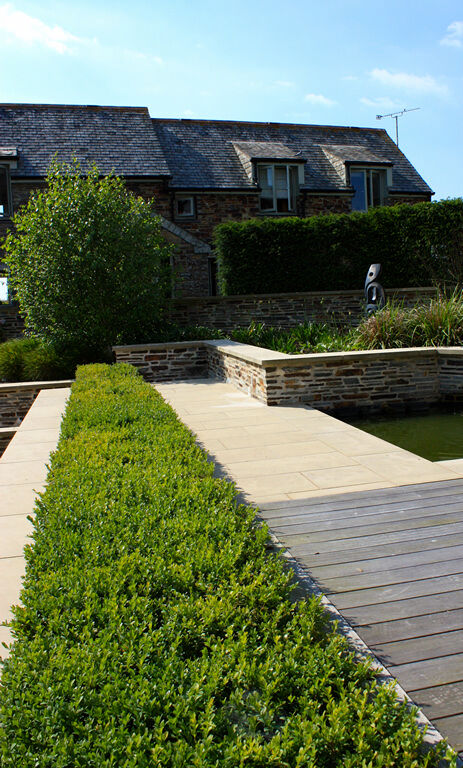 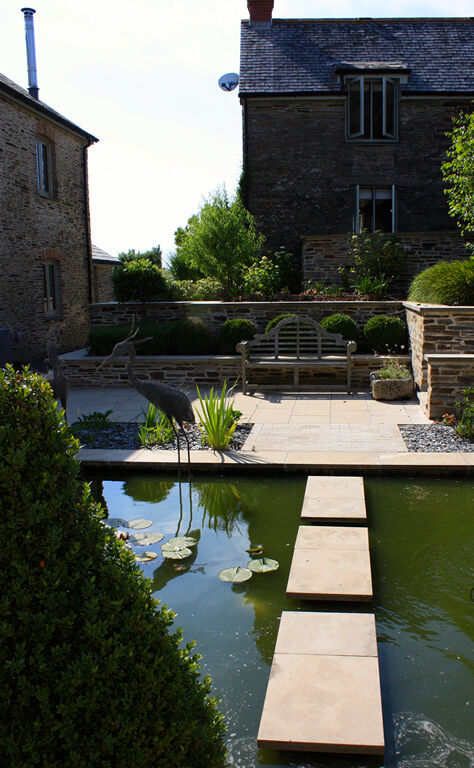 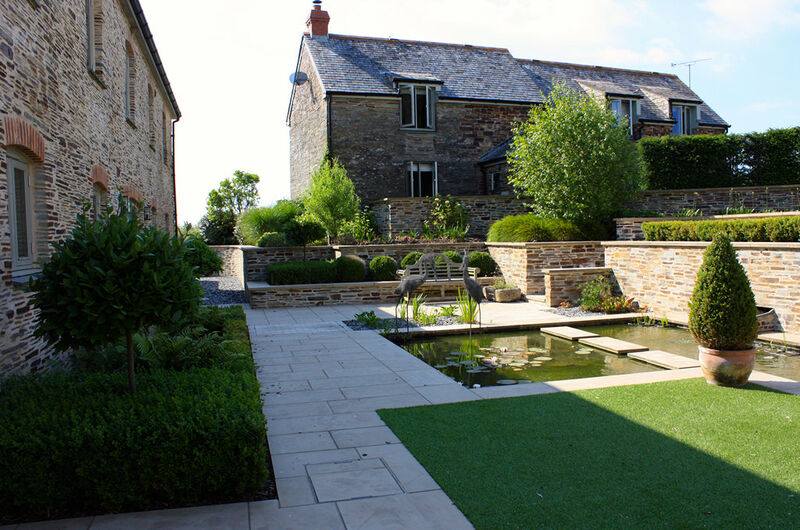 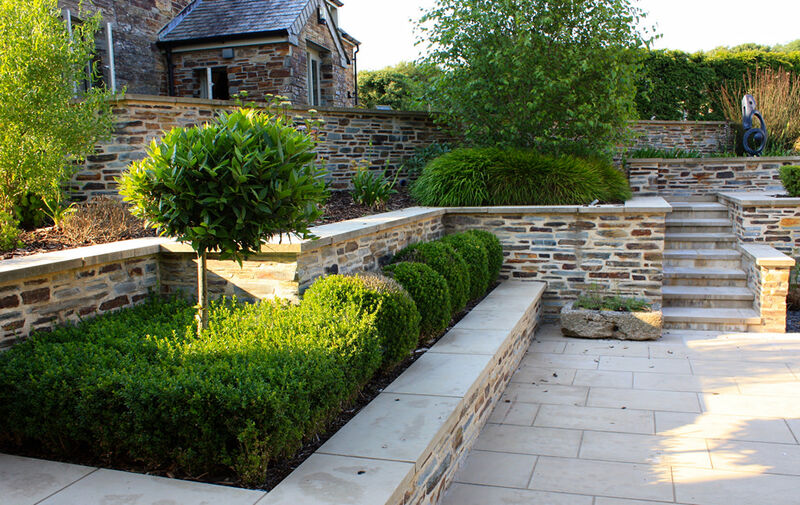 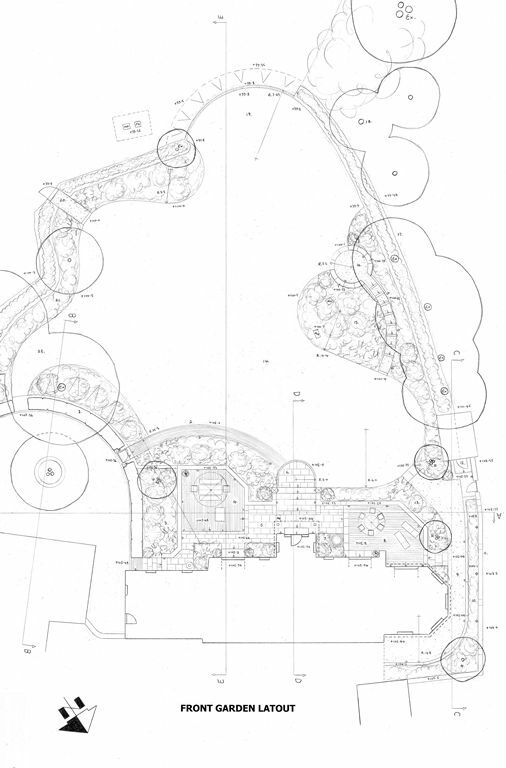 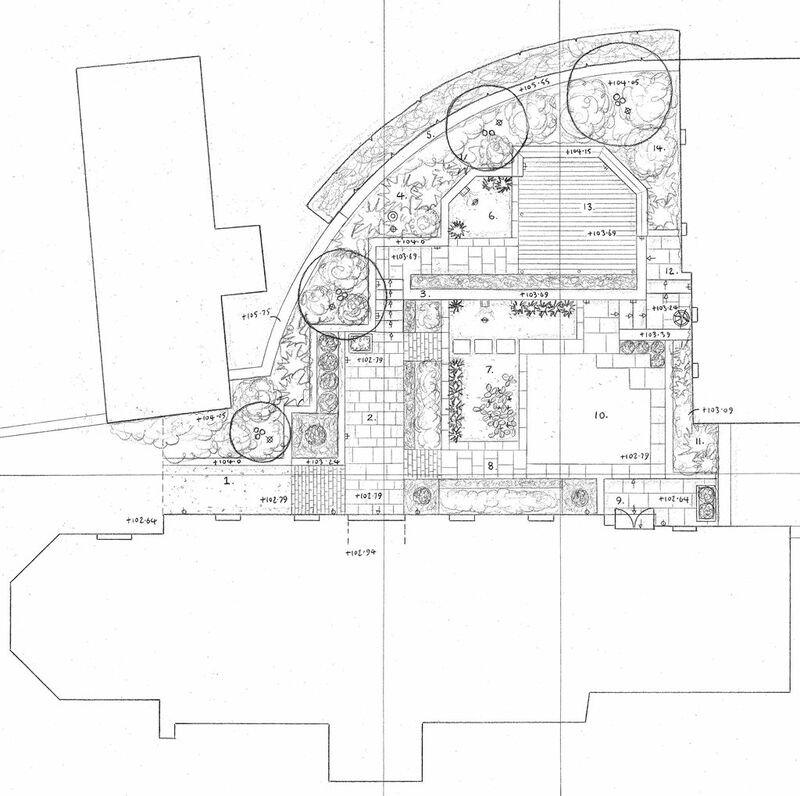 Front and back garden areas incorporate sawn york-stone paving, natural slate walling, hardwood deck, lighting, a formal pond and a natural stream. 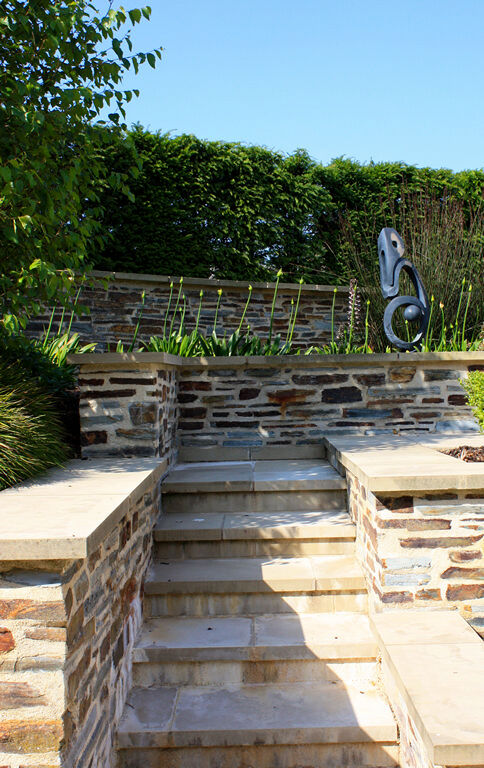 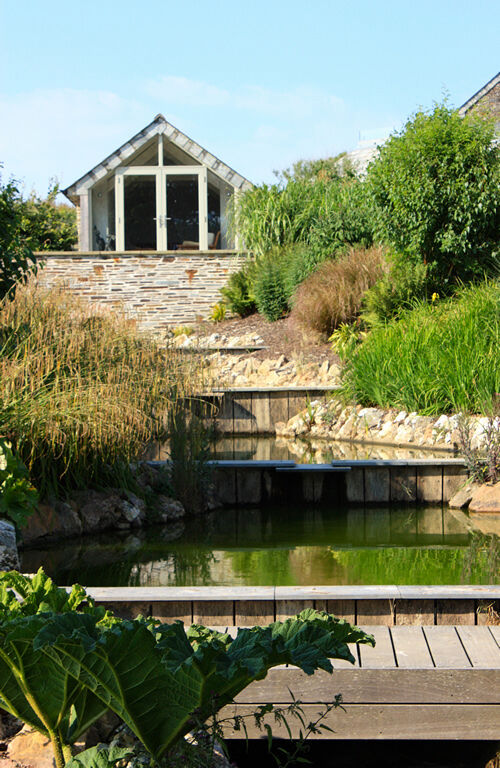 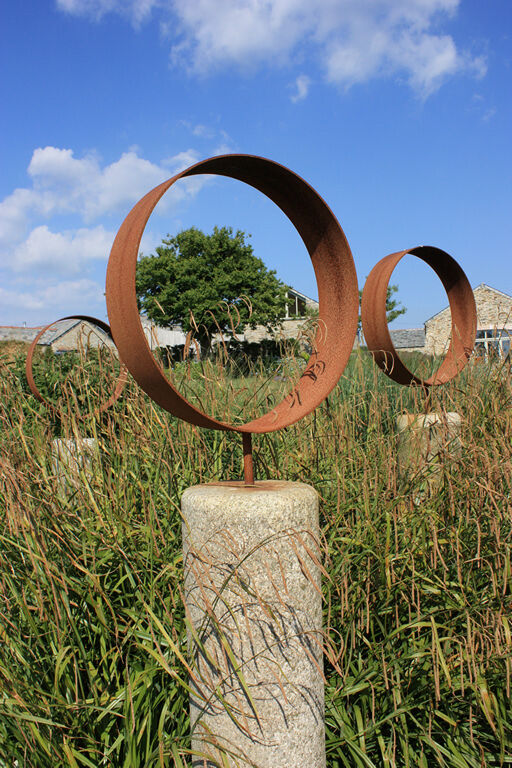 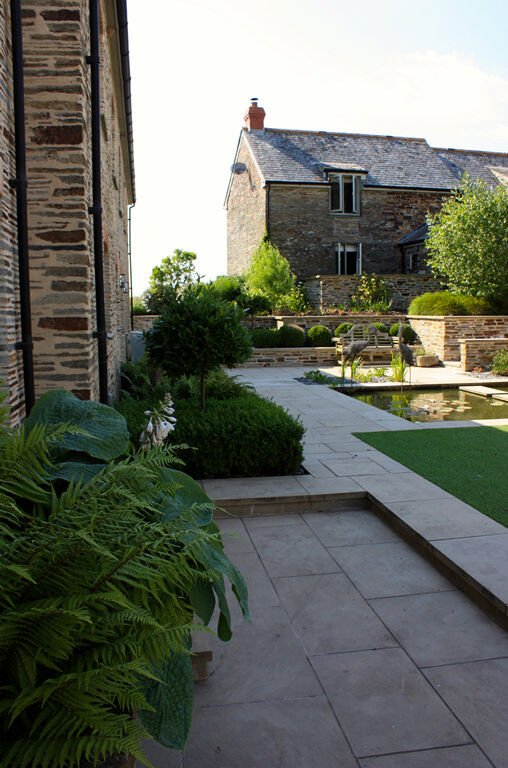 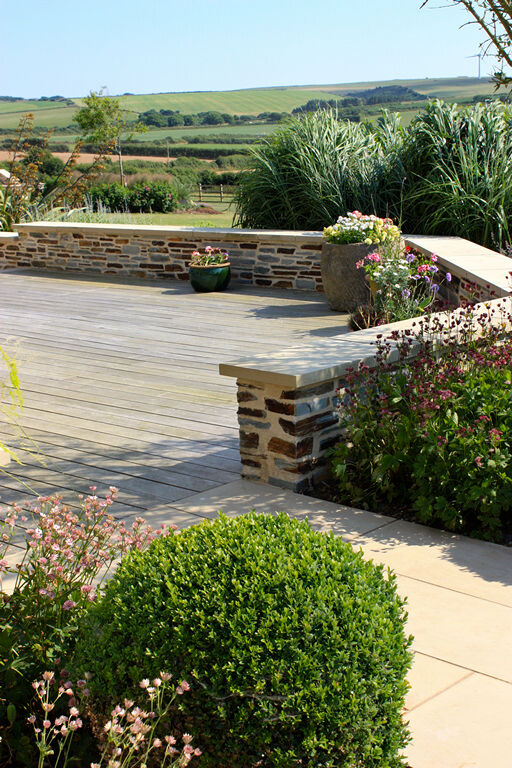 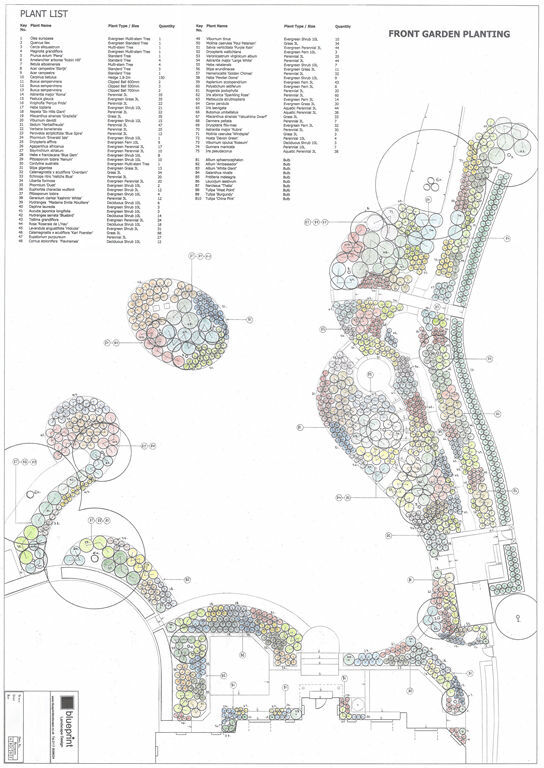 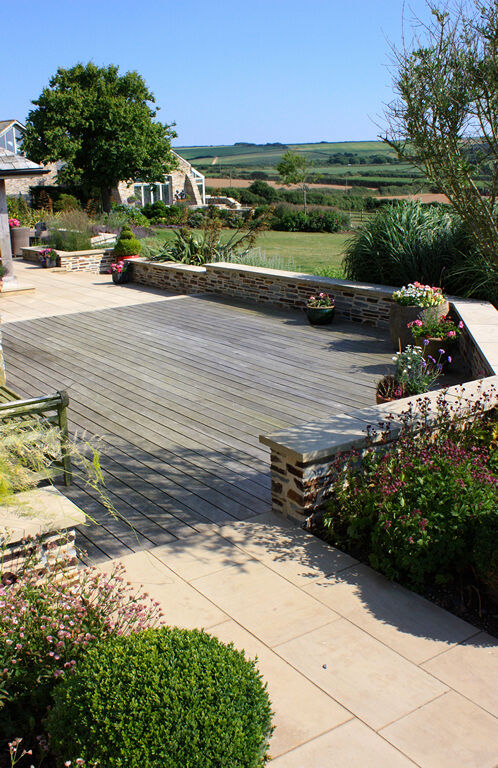 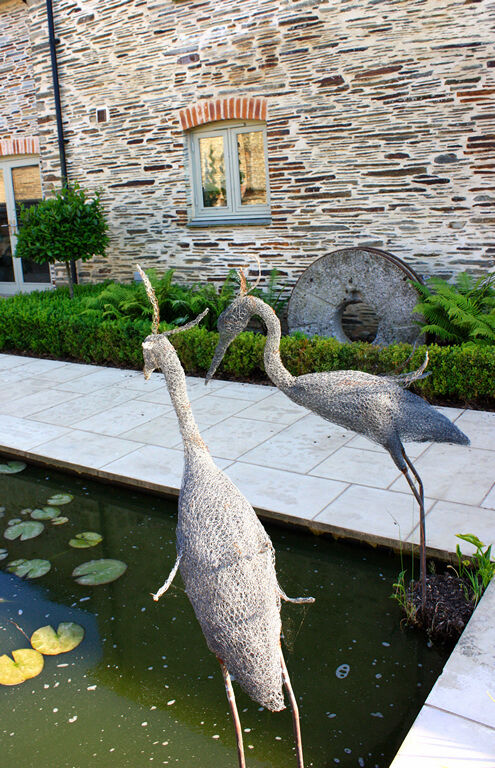 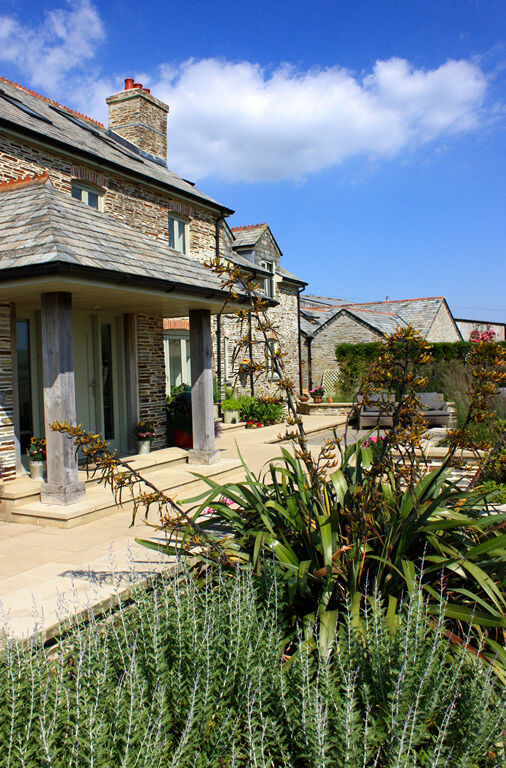 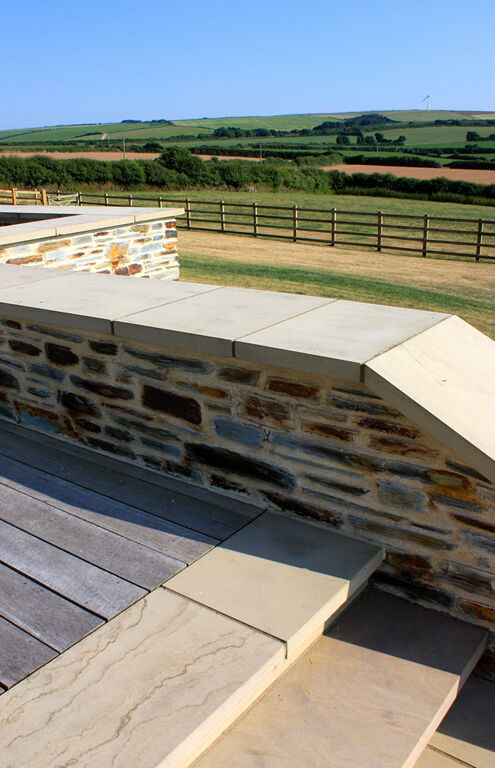 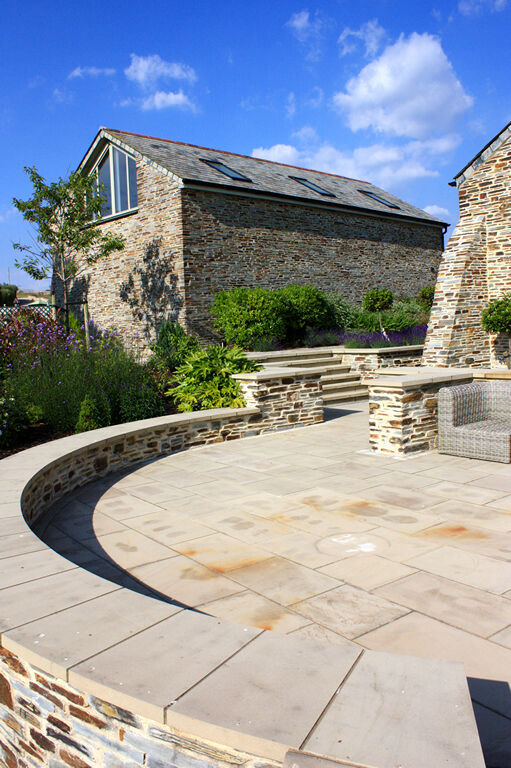 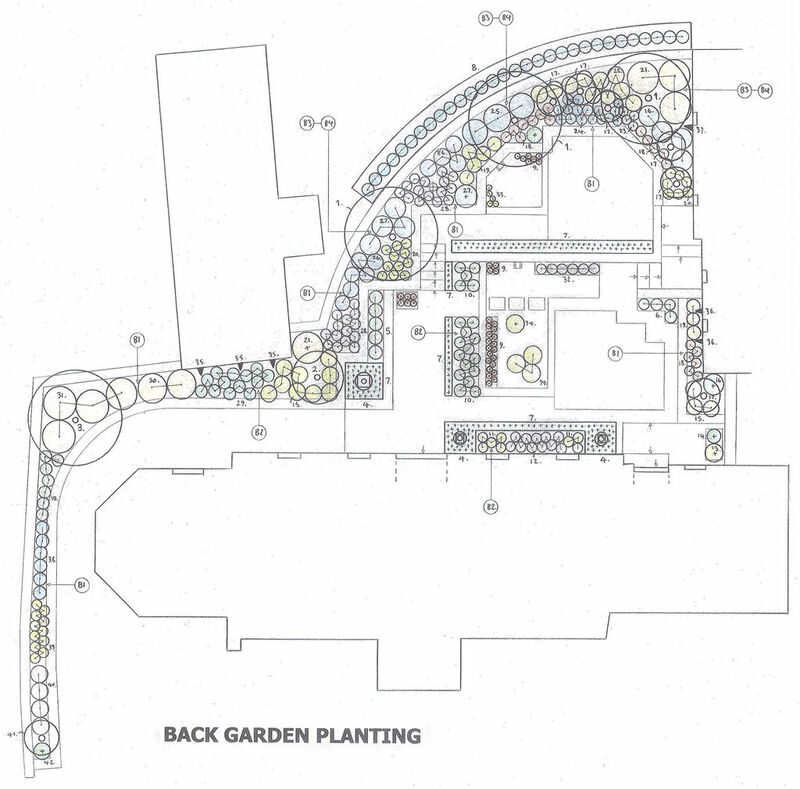 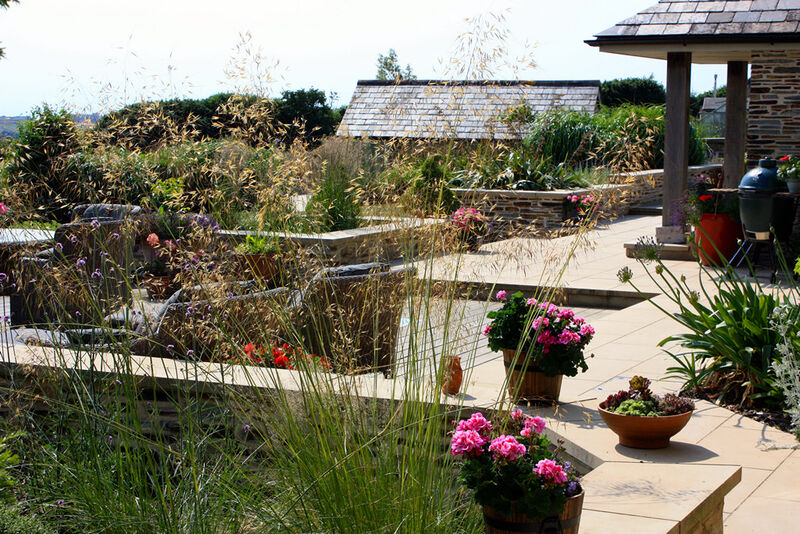 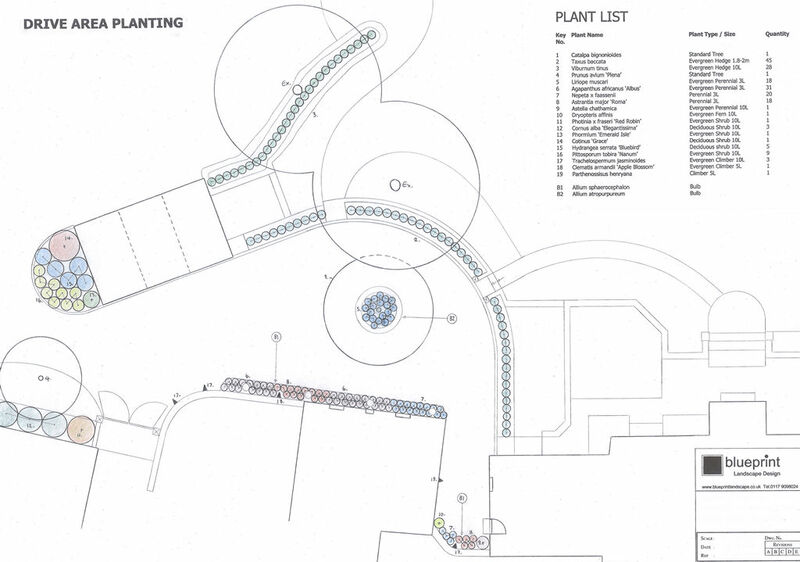 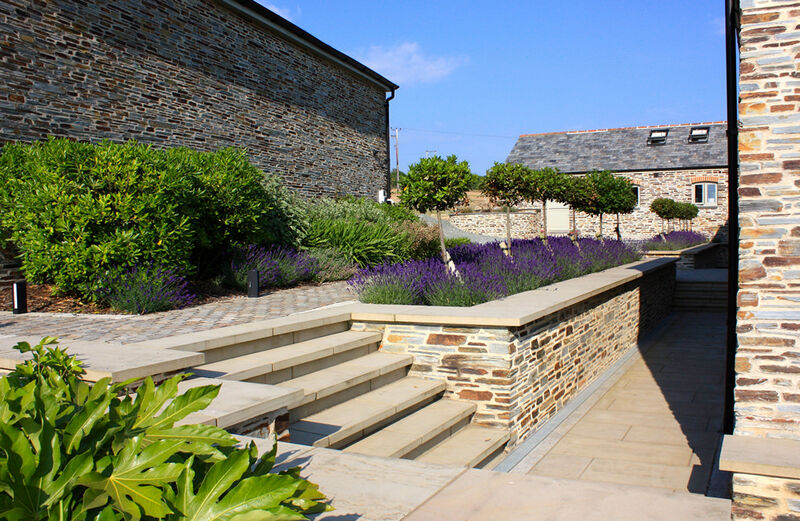 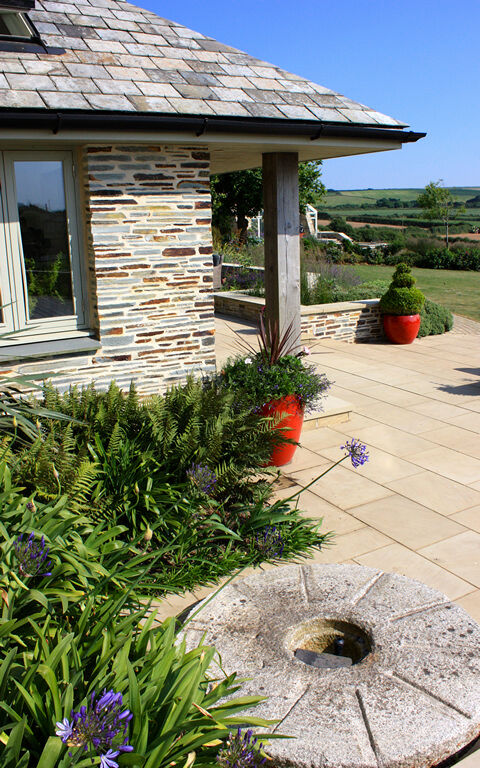 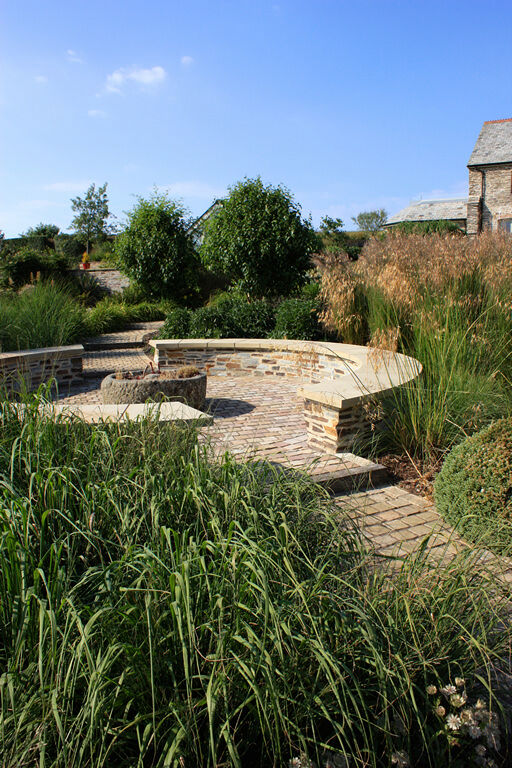 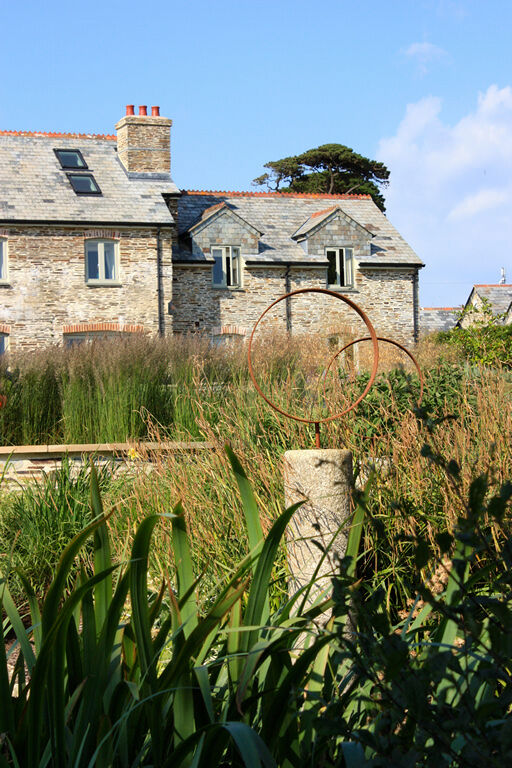 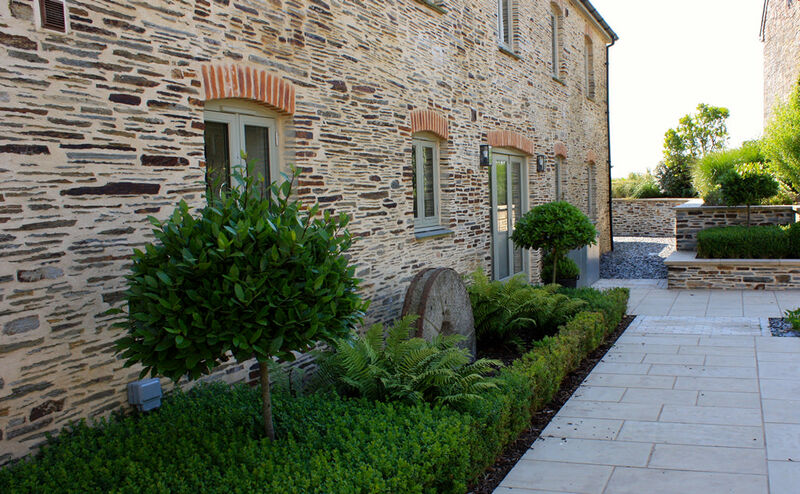 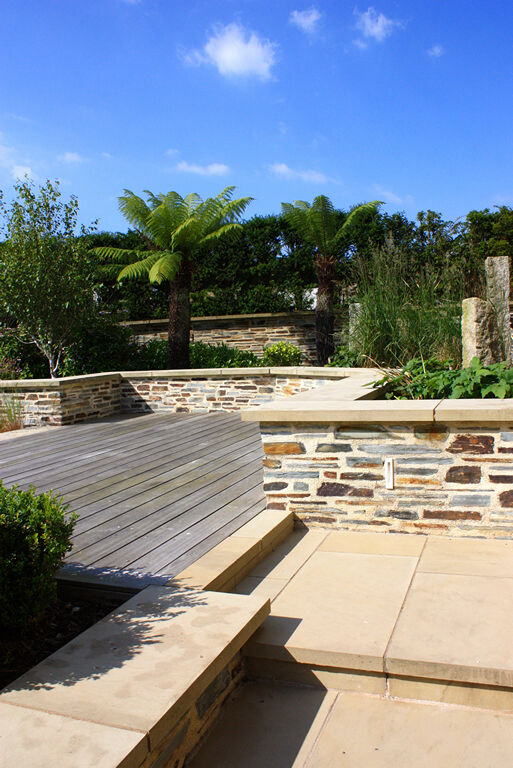 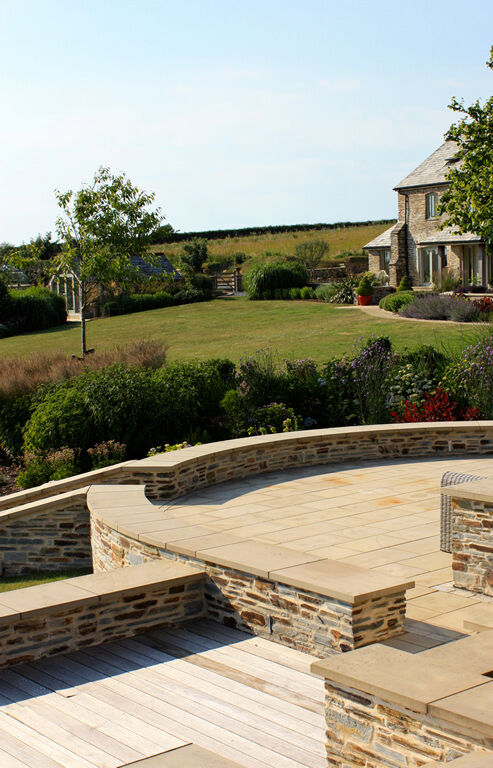 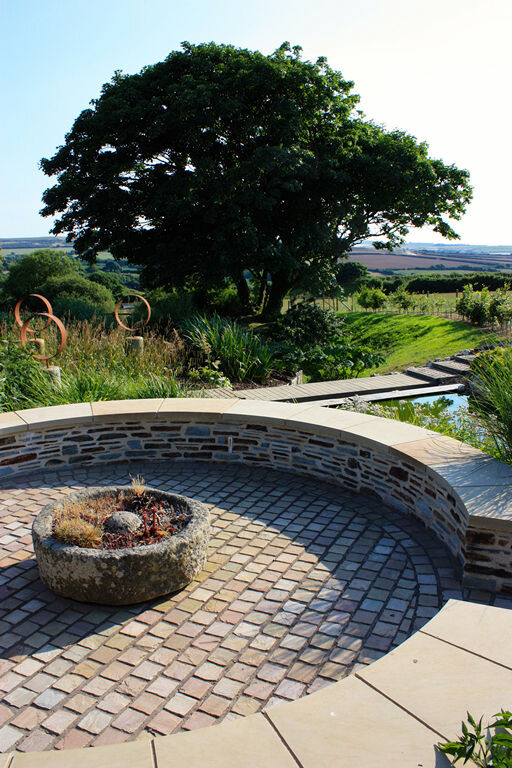 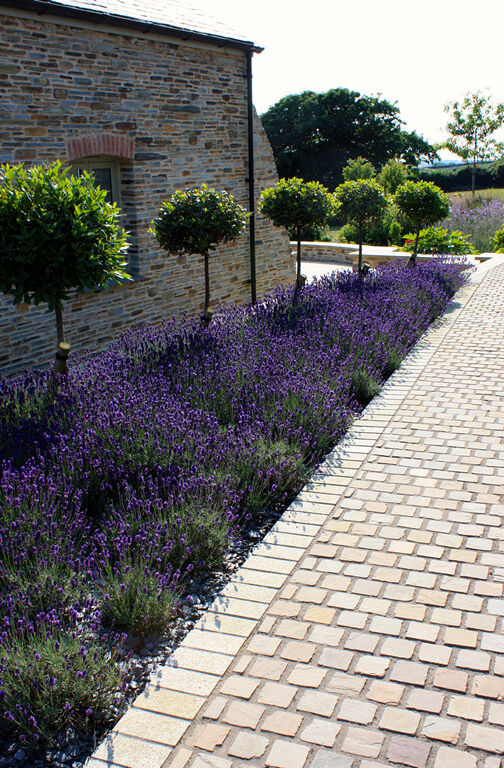 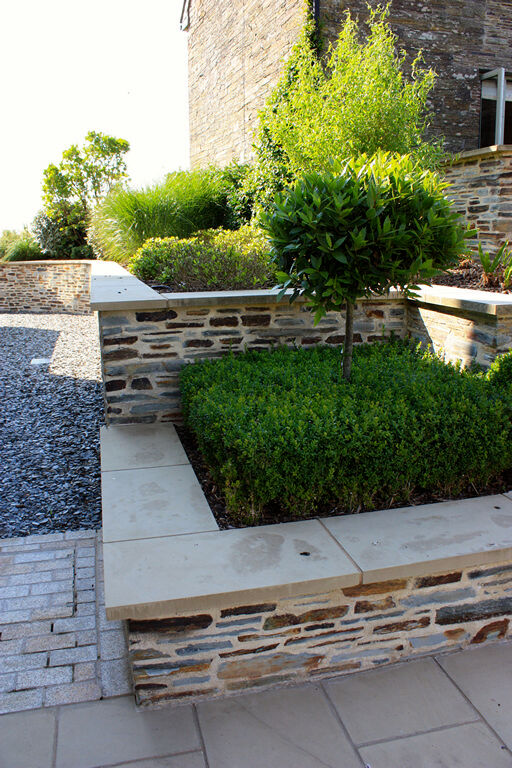 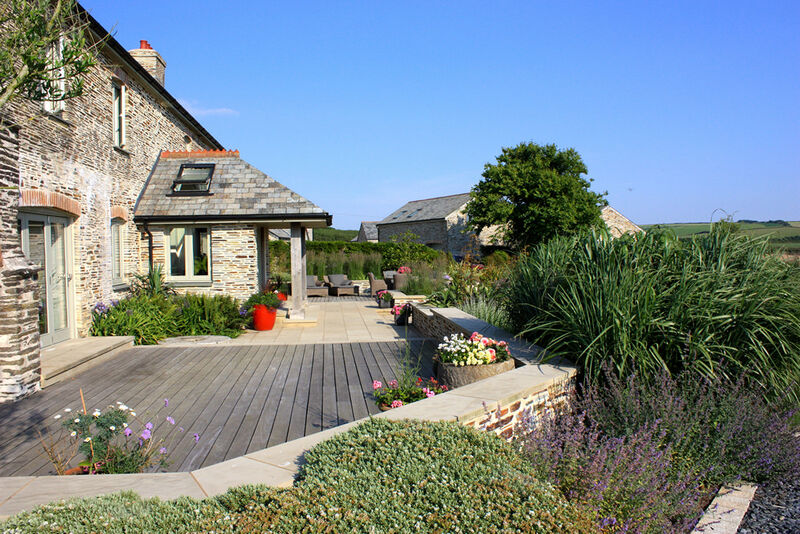 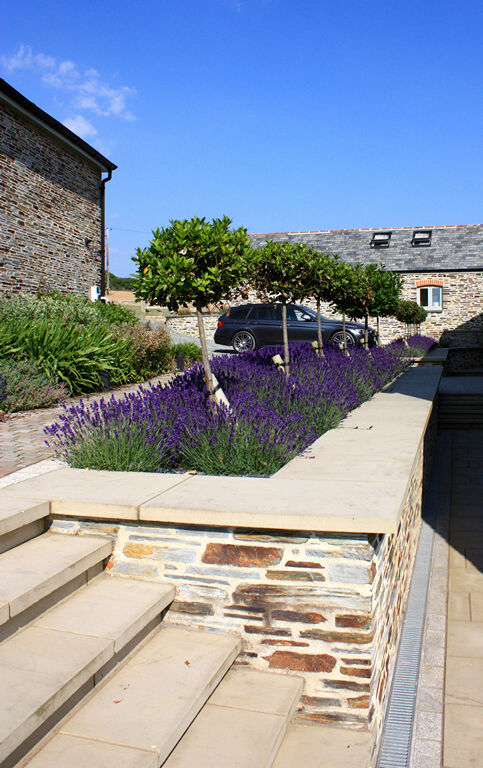 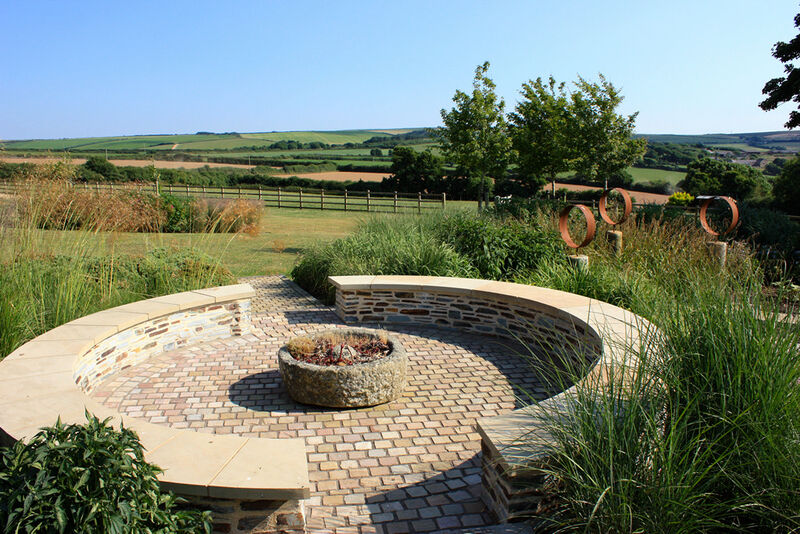 Planting was designed to blend the garden with the sur-rounding cornish landscape and to tolerate the coastal breeze. 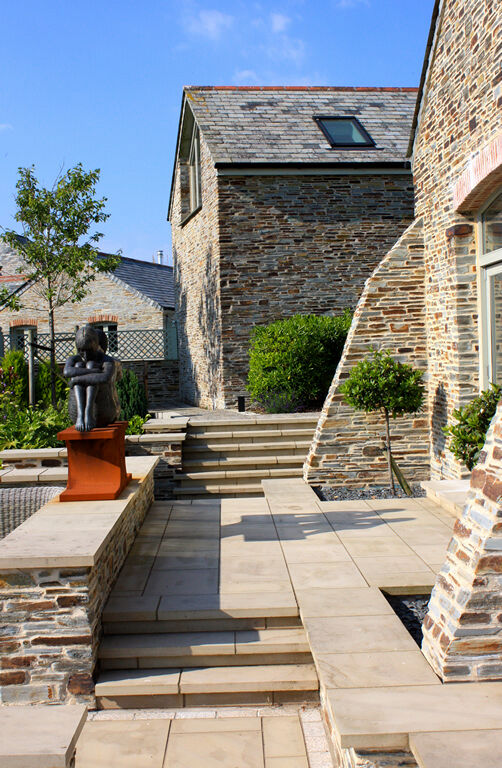 The project was designed and constructed in a number of phases, including landscape works around a stone barn converted into a stylish pool house. 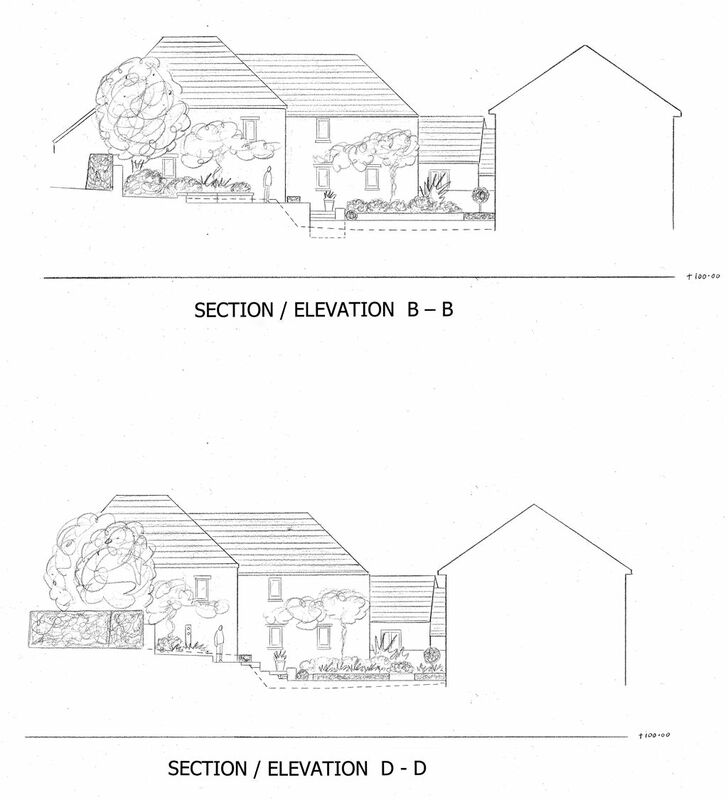 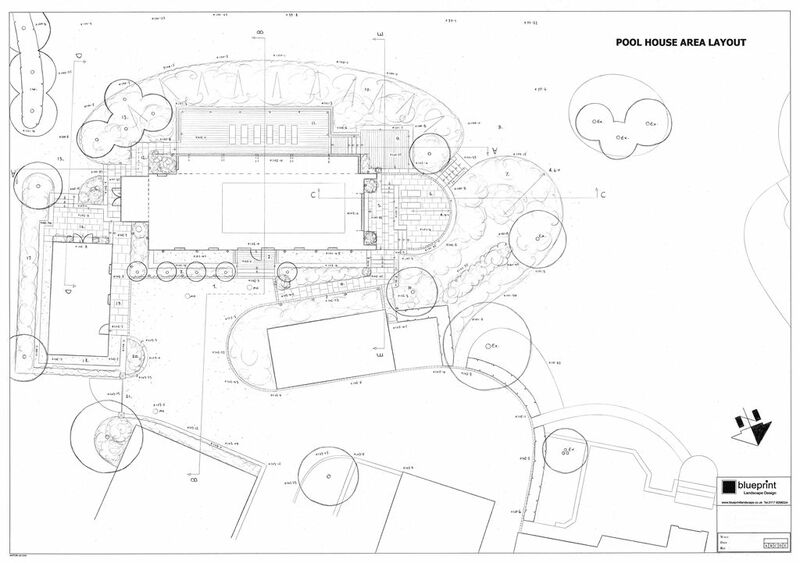 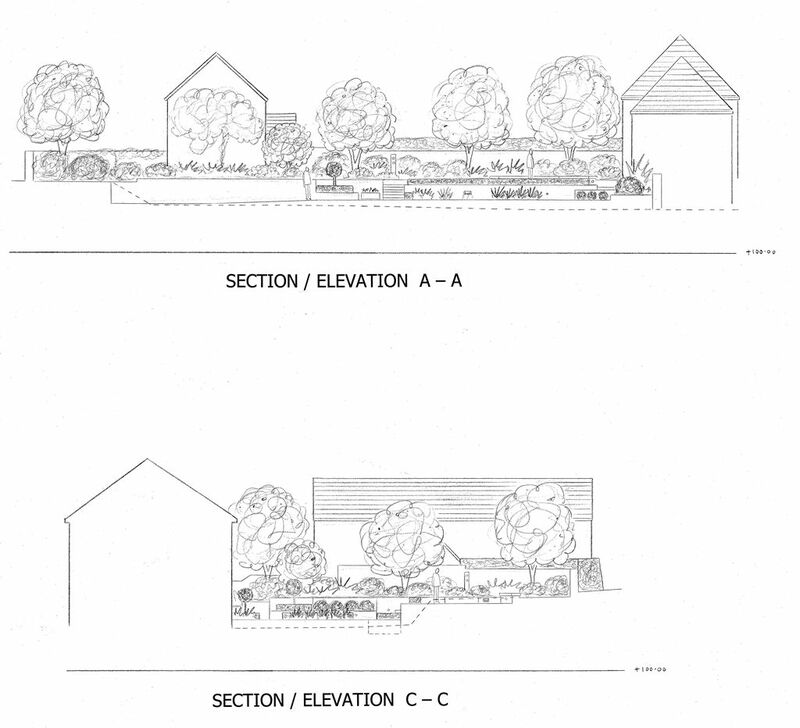 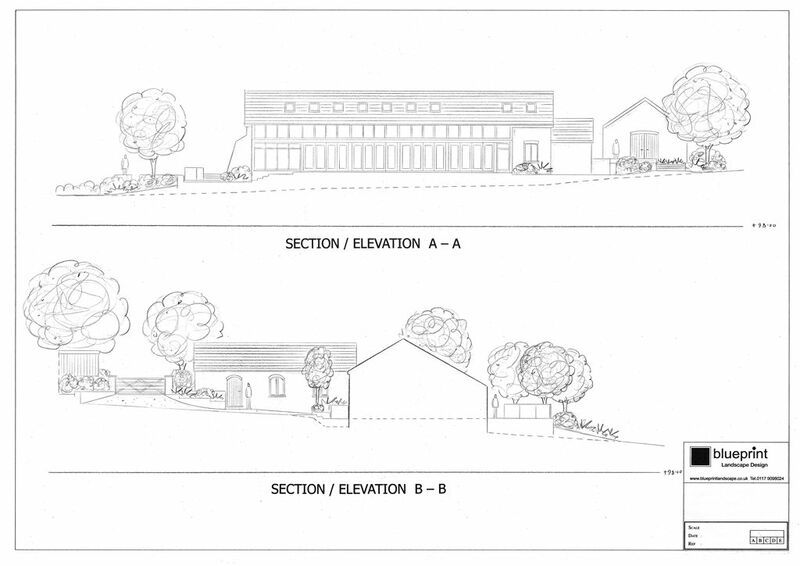 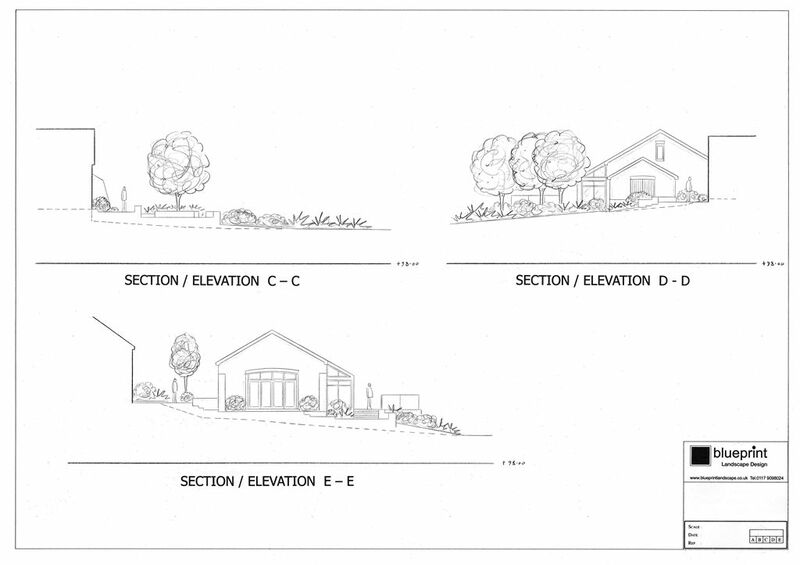 The client has also converted a number of outbuildings into high quality holiday lets and complementary landscape proposals have been designed.